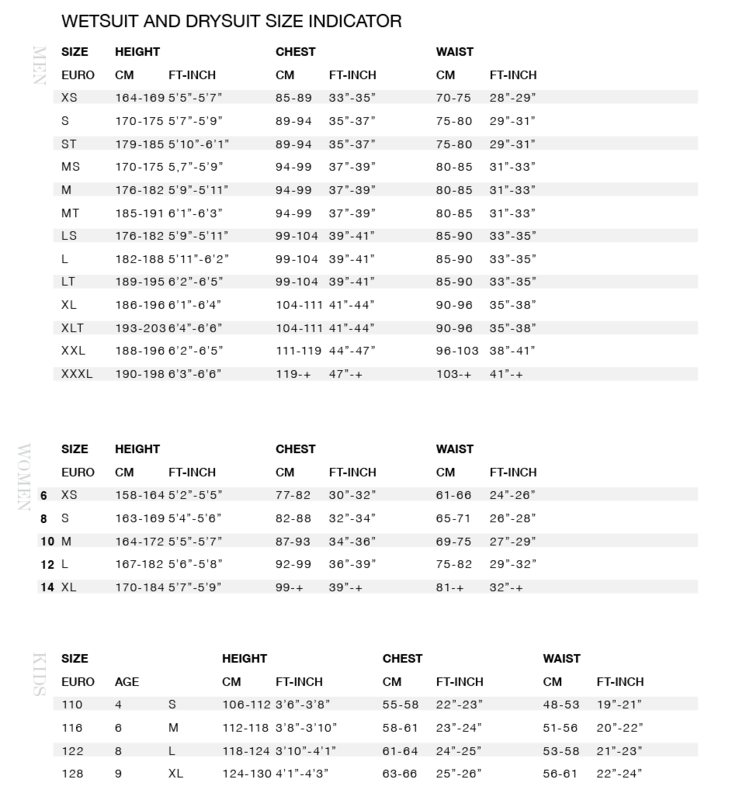 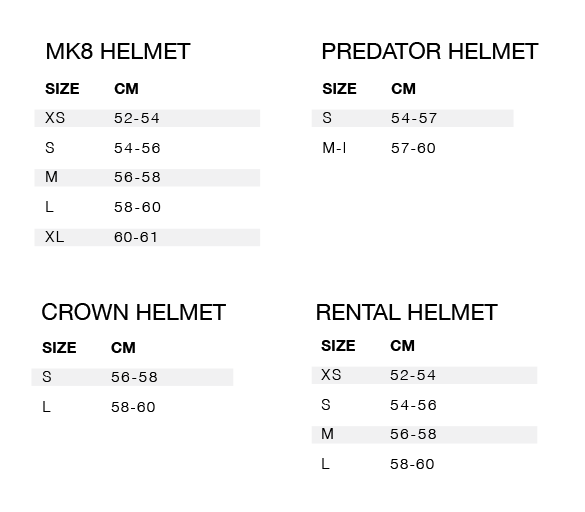 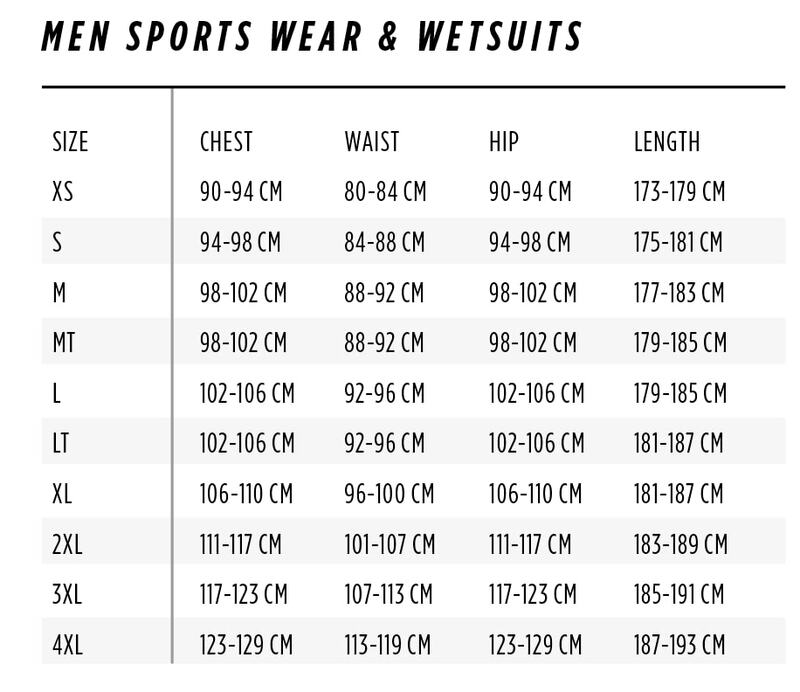 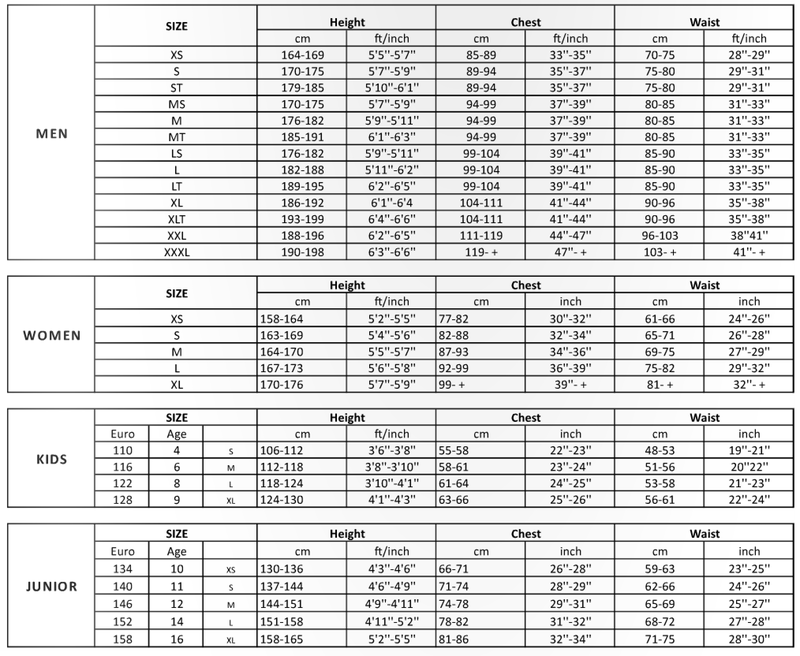 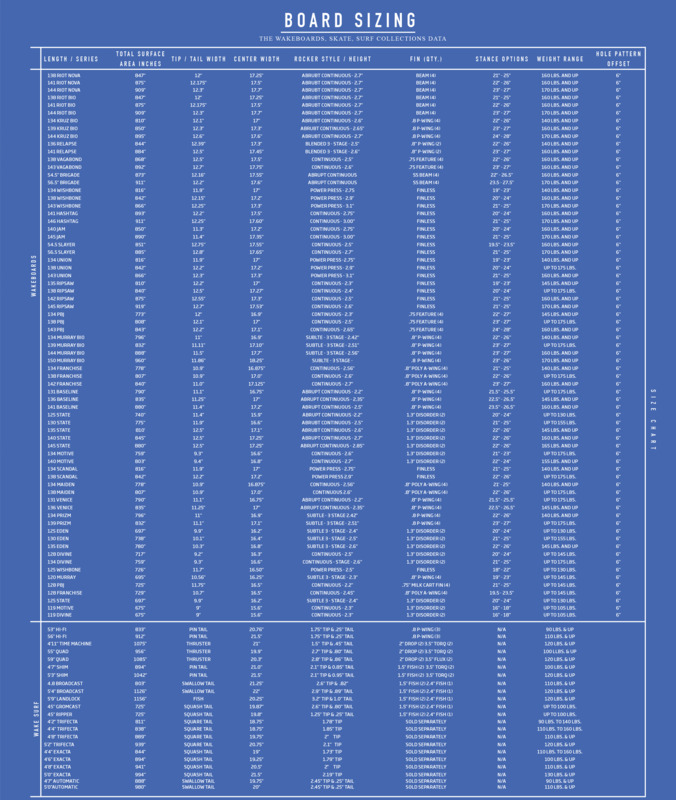 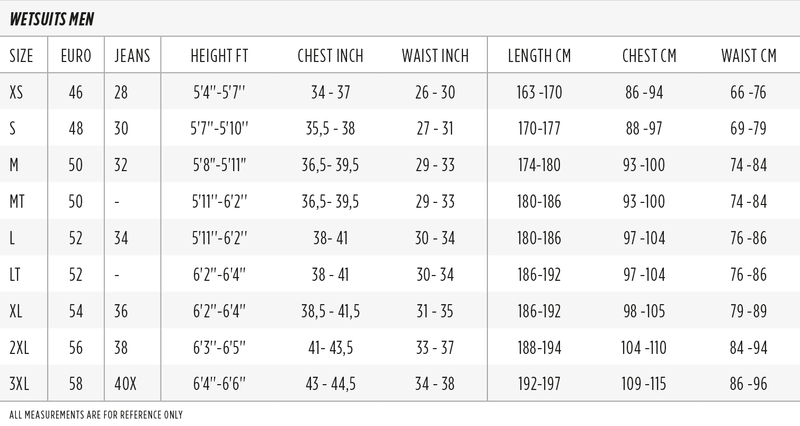 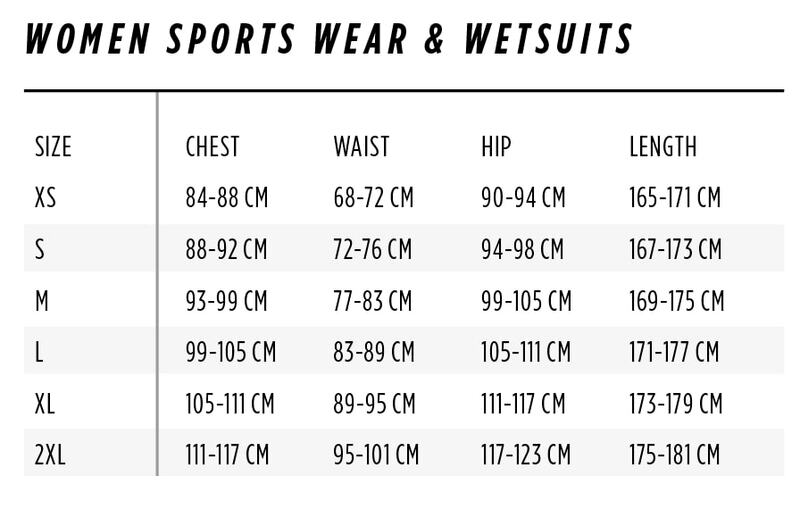 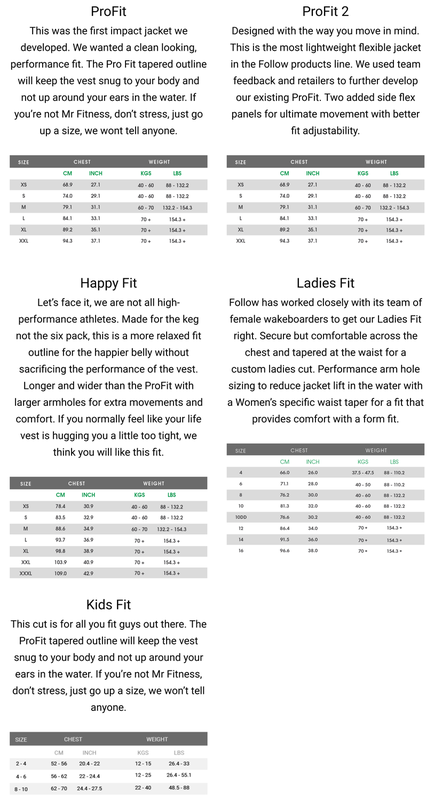 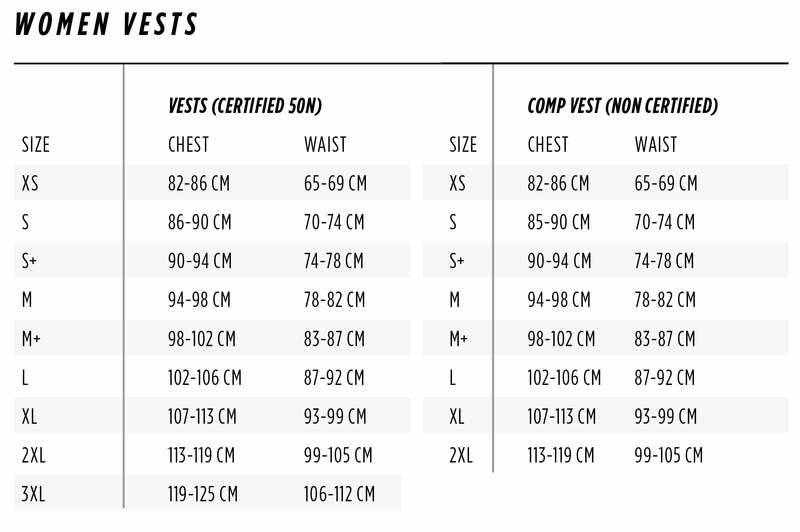 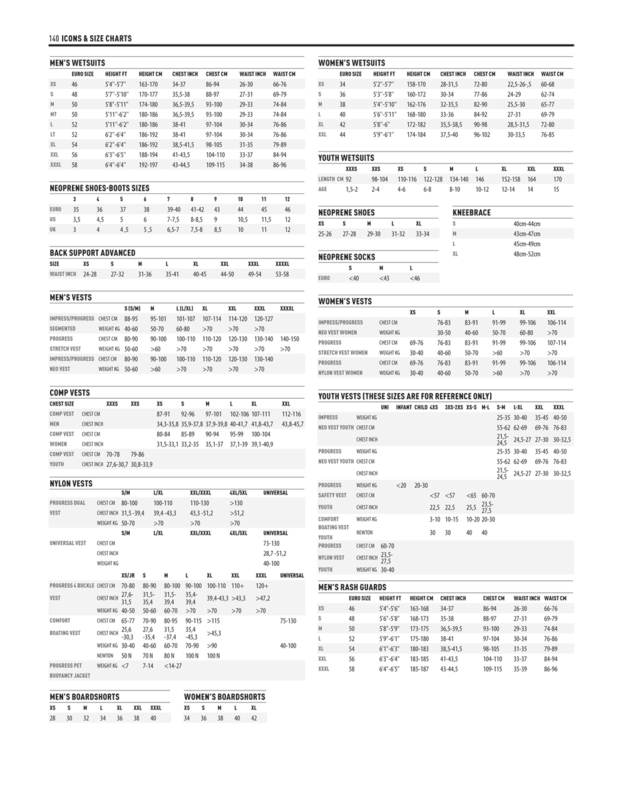 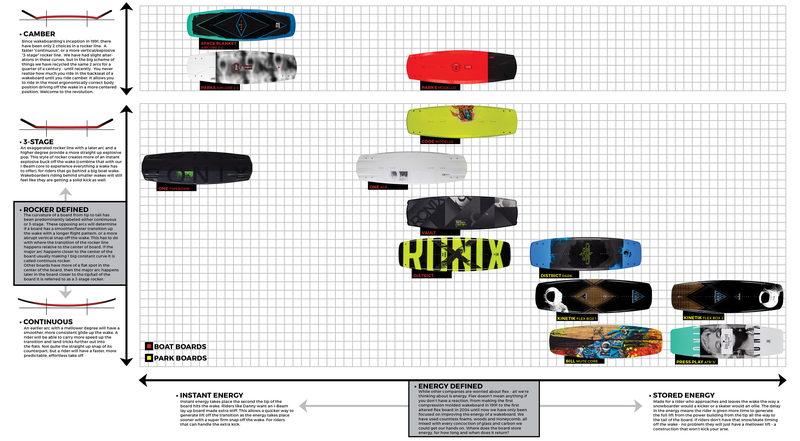 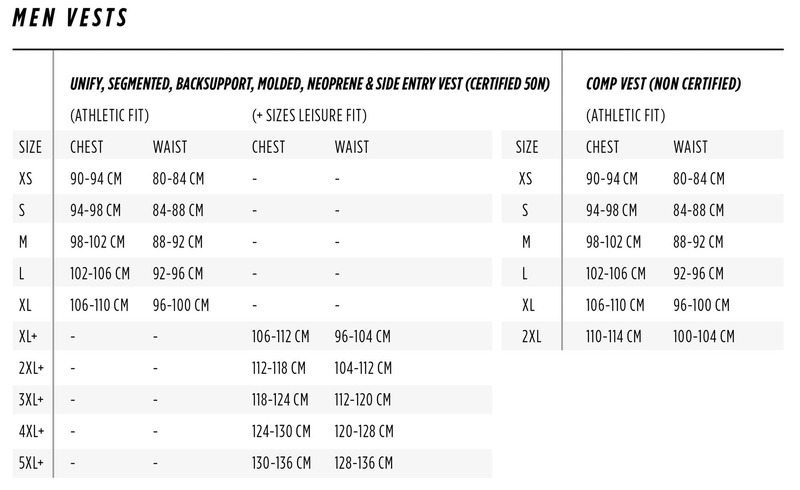 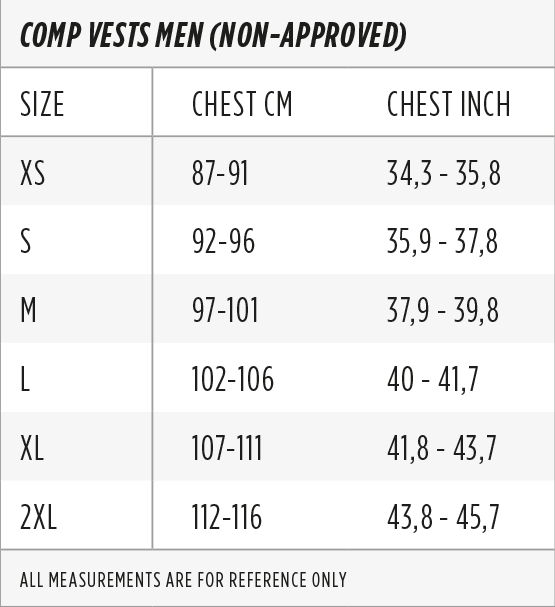 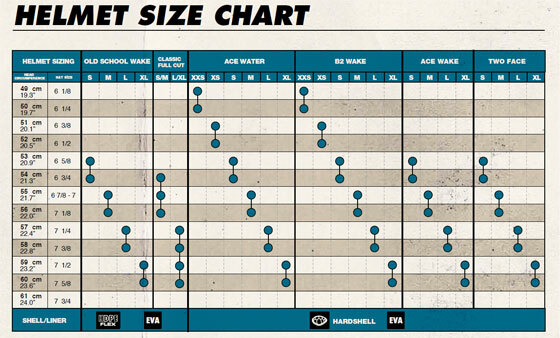 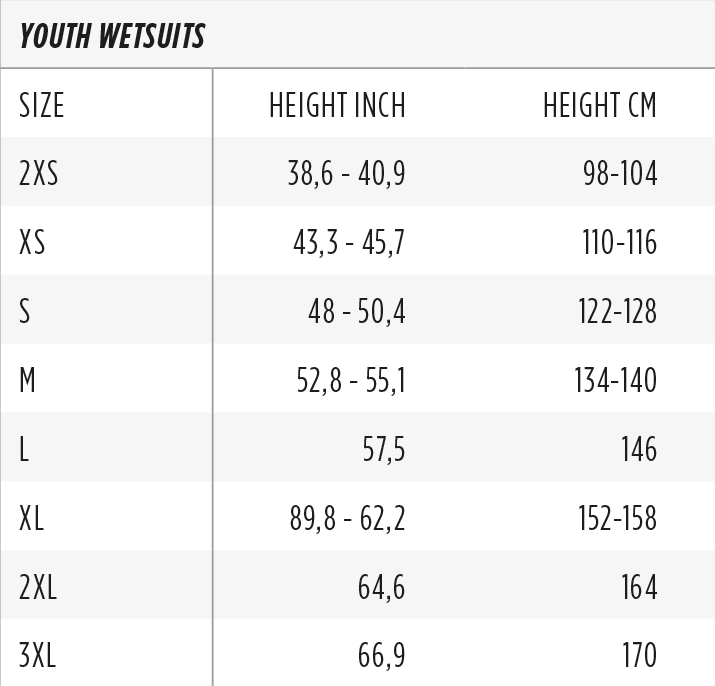 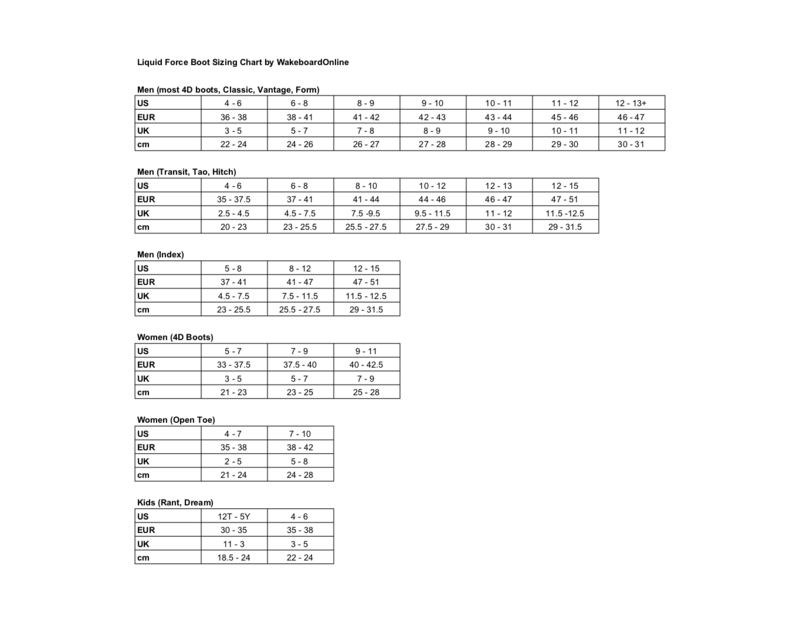 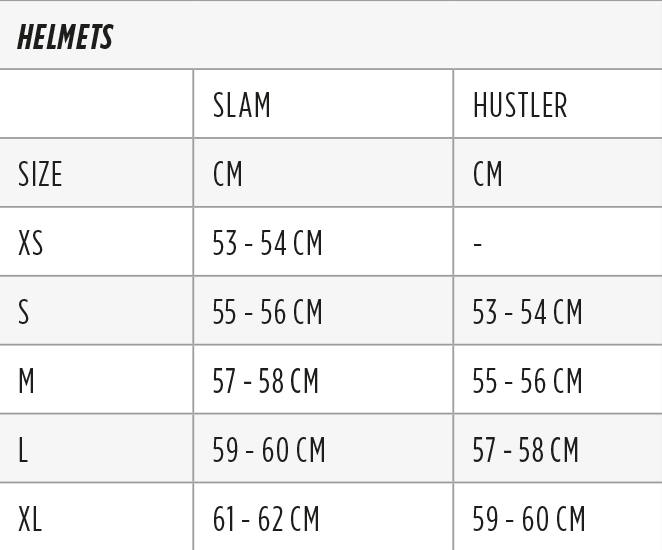 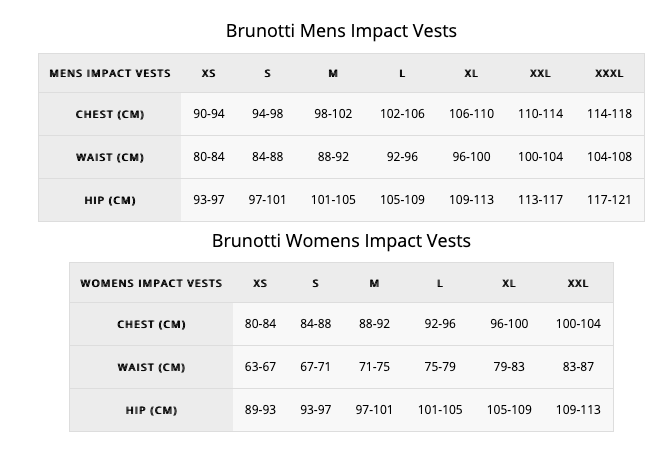 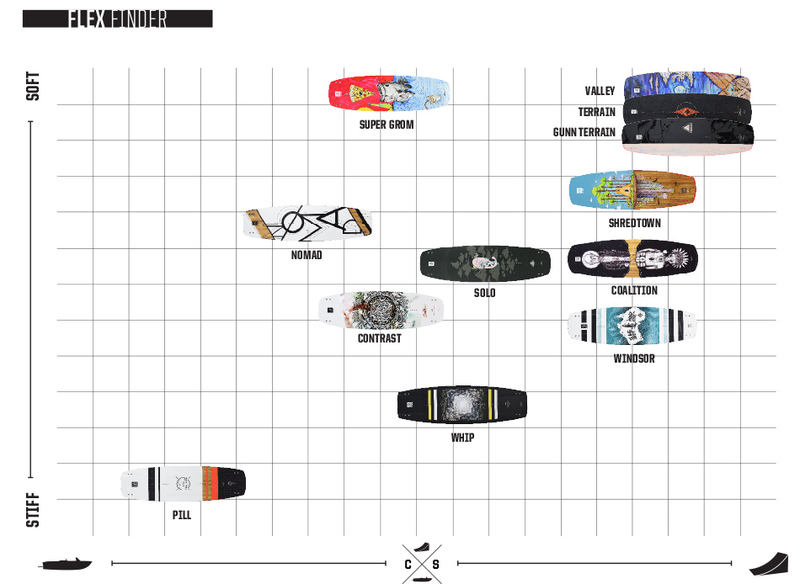 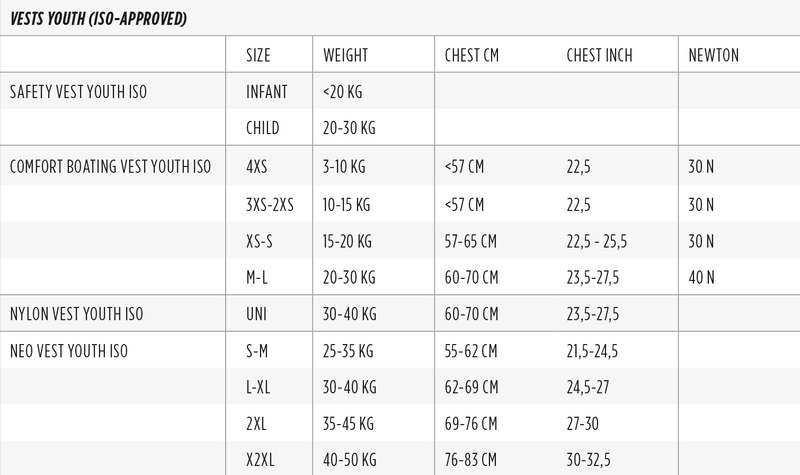 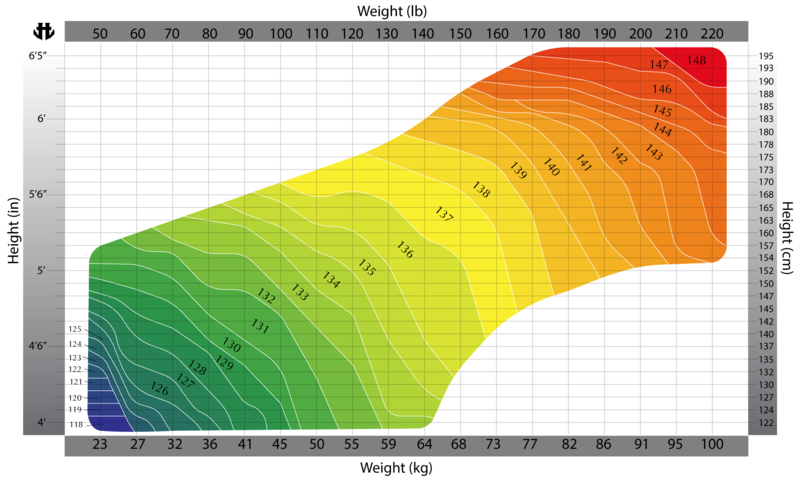 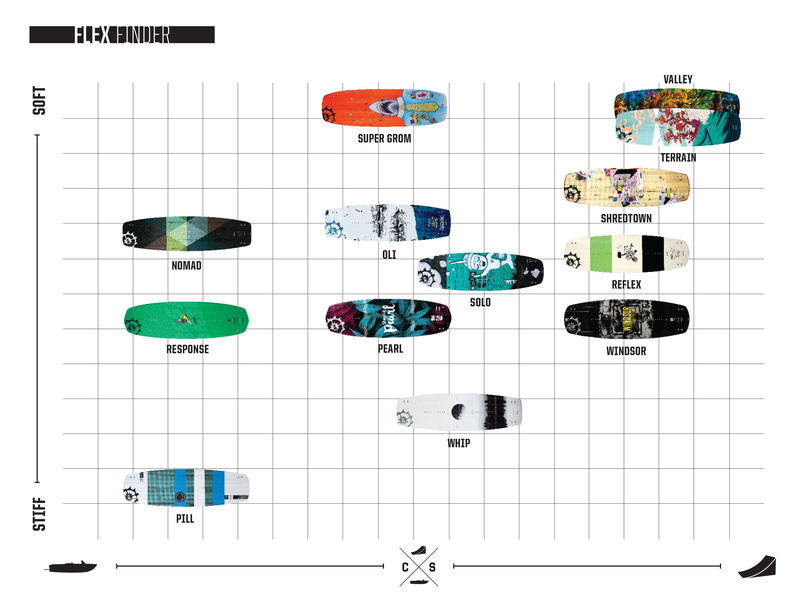 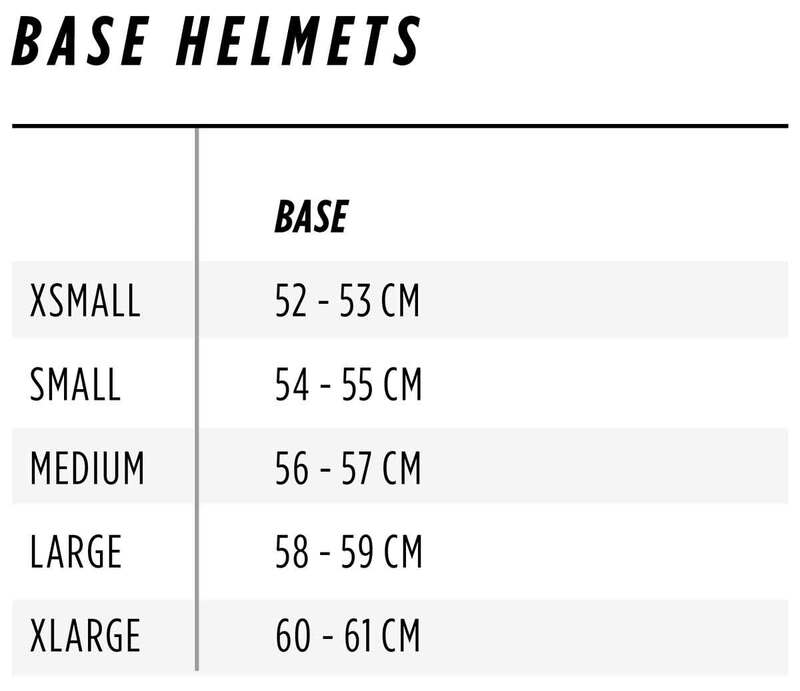 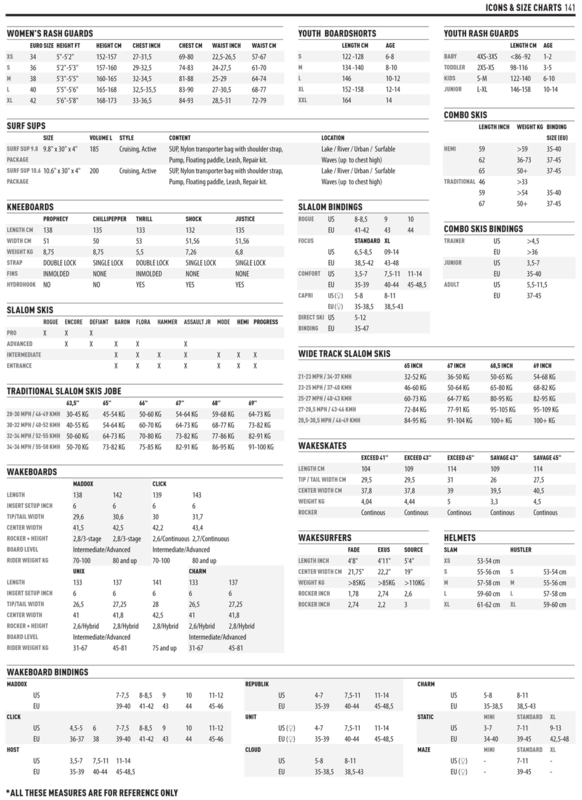 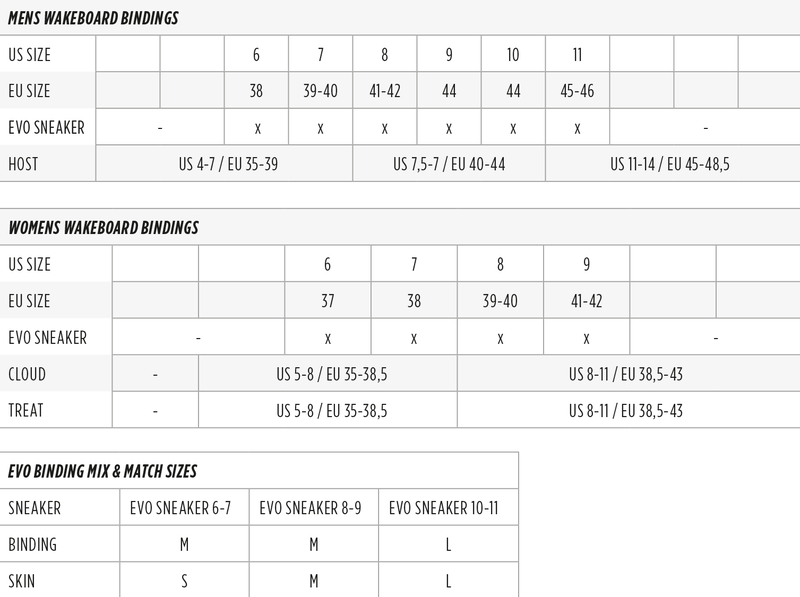 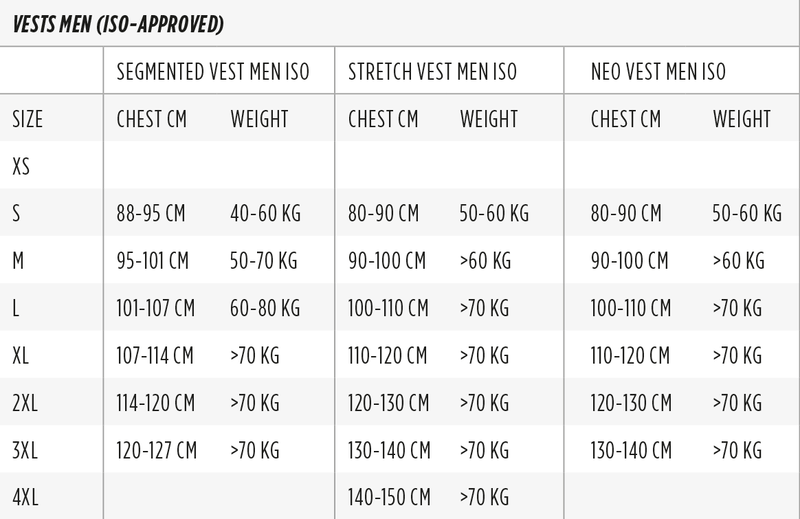 Take a look at the size charts below to get an indication of the size you need. 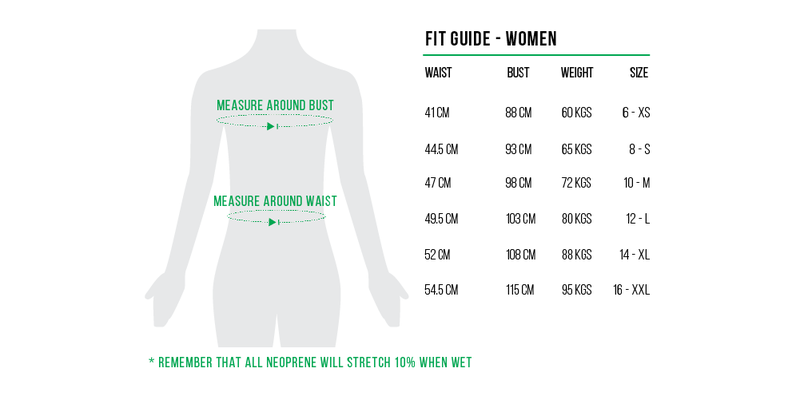 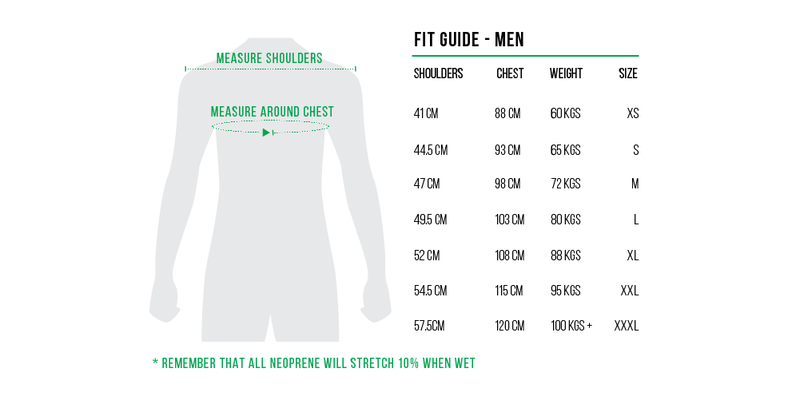 Check here how to measure your size. 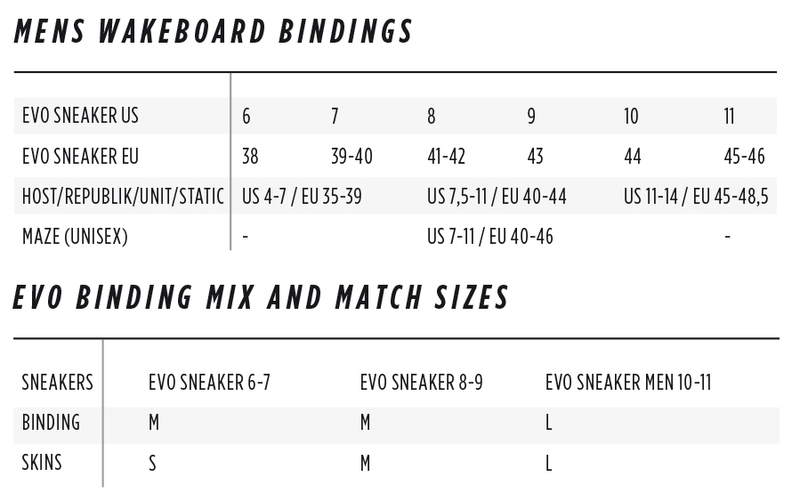 2012 - 2013 System bindings are only compatible with the same year boots. 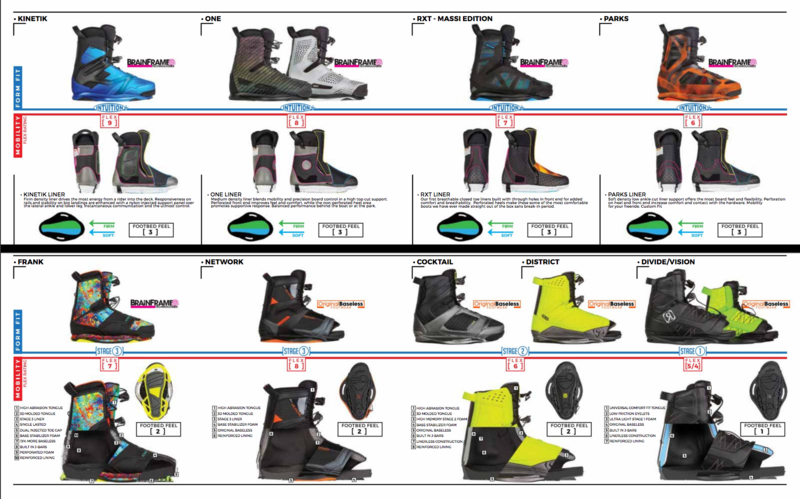 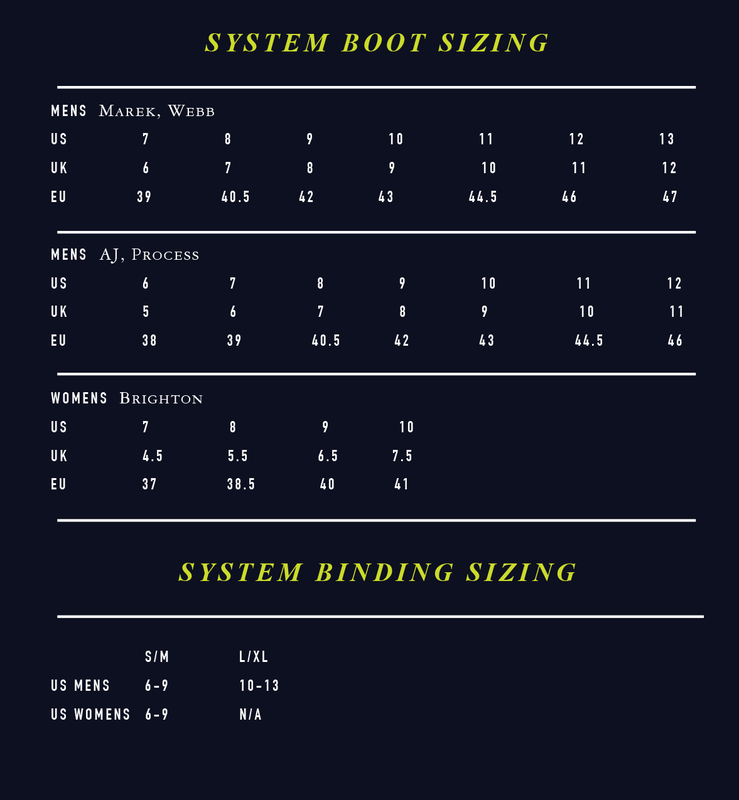 2014 - Current System bindings AND boots are all interchangable.